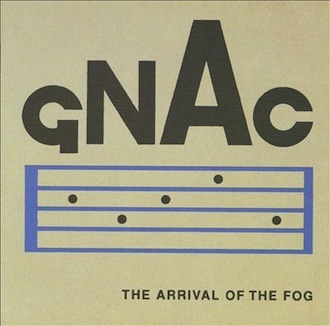 The Arrival of the Fog is the fifth studio album by Gnac, the atmospheric instrumental project from Mark Tranmer, following on from acclaimed predecessors Sevens (1999), Biscuit Barrel Fashion (2001) and Twelve Sidelong Glances (2006). 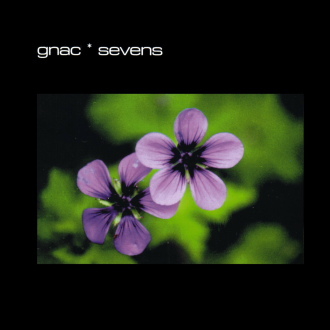 The album centres on ten new instrumental pieces recorded in Tokyo, Osaka, Wollongong and Hebden Bridge between October 2006 and May 2007. The moods vary from Barry to Roubaix, Reilly to Delerue. 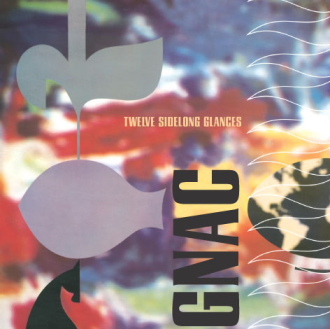 Stand-out tracks include the opening title track, Nautical Episodes and What to Make of Jagged Graphs. The 70 minute set also includes two extended bonus tracks, Bright Days in Winter and Winter Blanket.